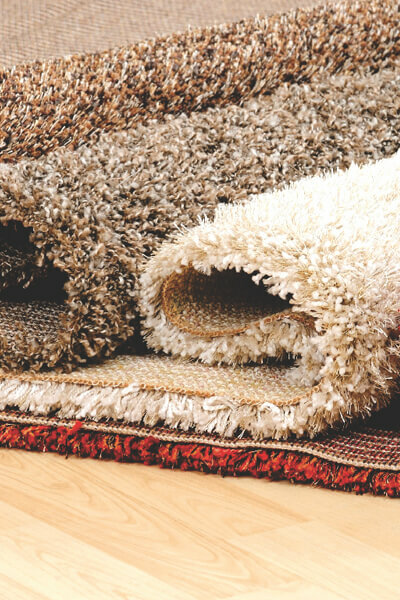 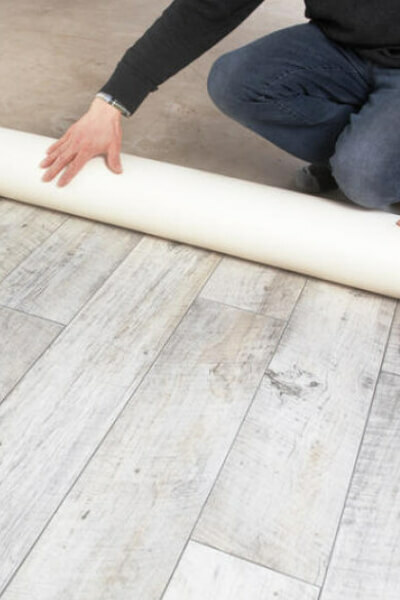 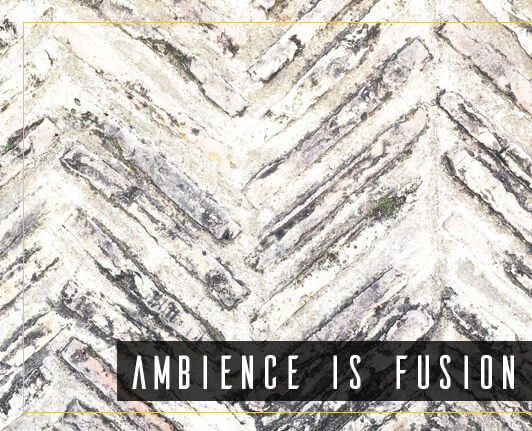 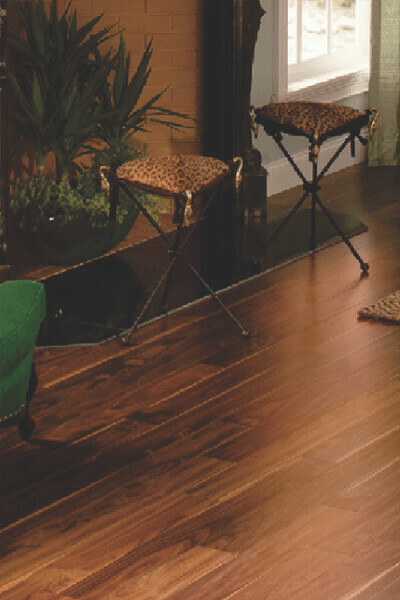 Nothing enhances the feel and personality of a room like a floor. 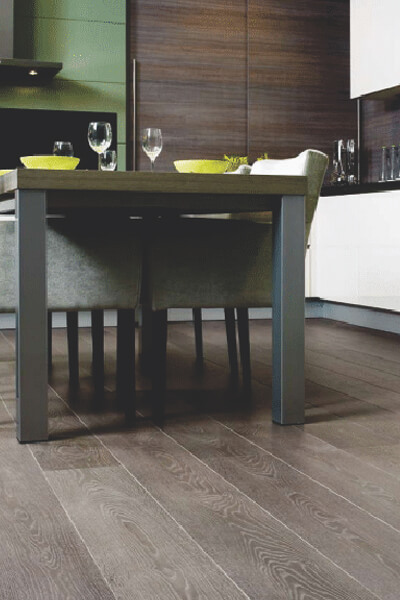 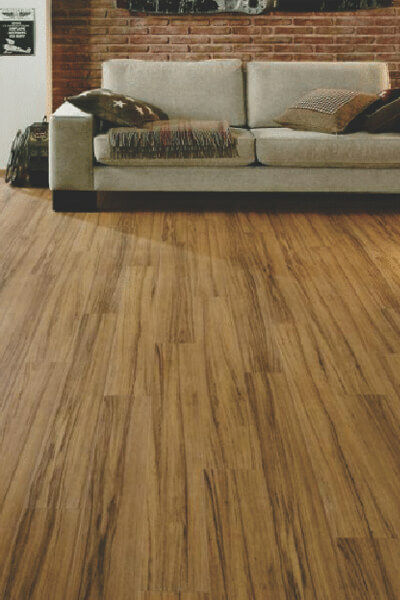 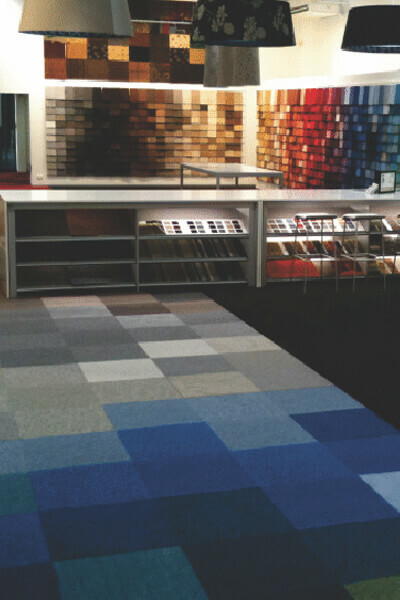 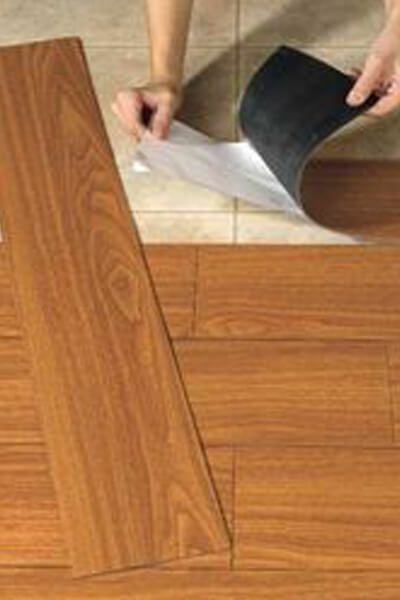 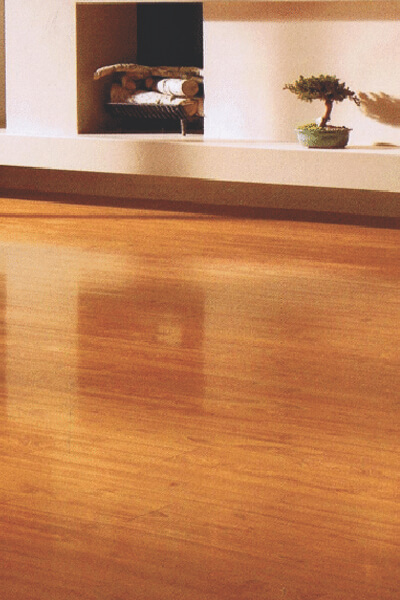 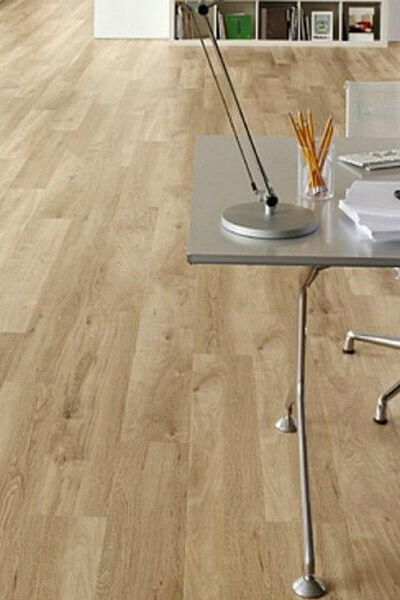 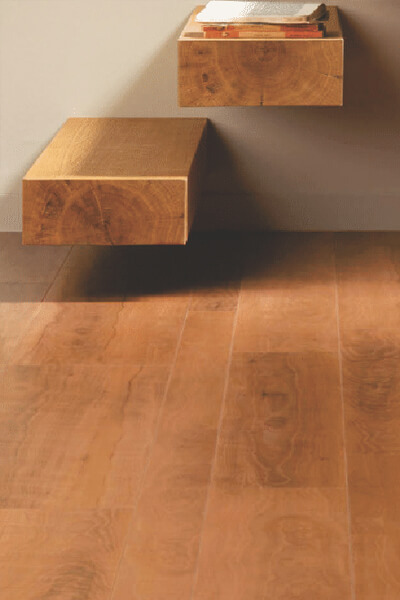 Choose from our range of durable superior quality laminate and engineered solid wood floorings. 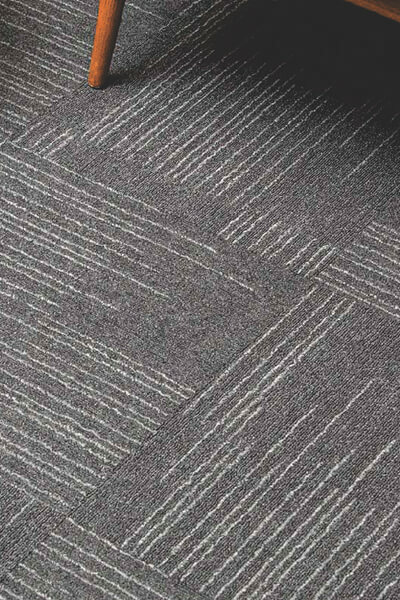 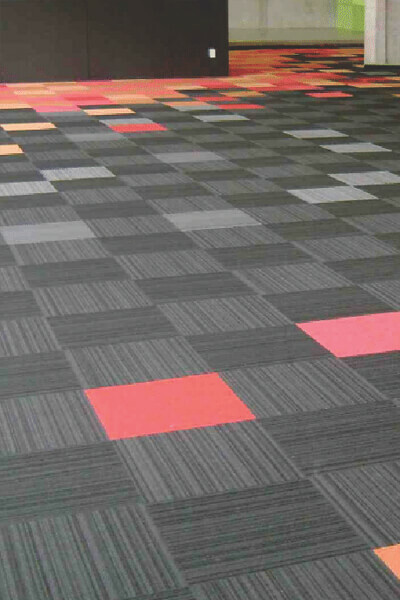 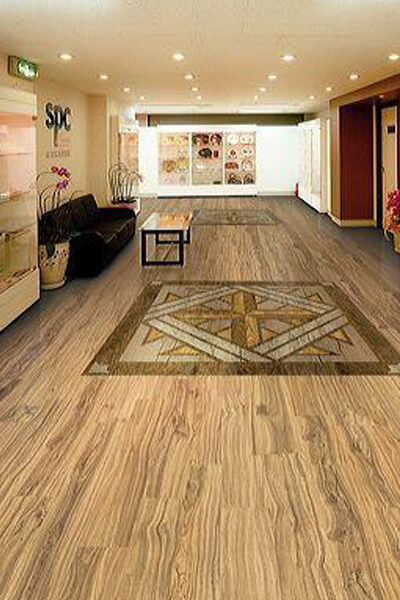 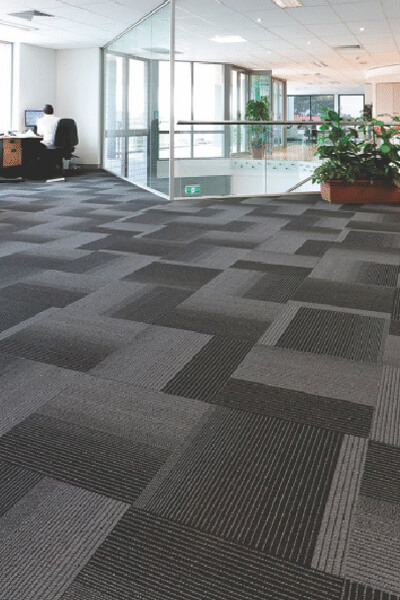 Available in PVC, Wooden and carpet form.